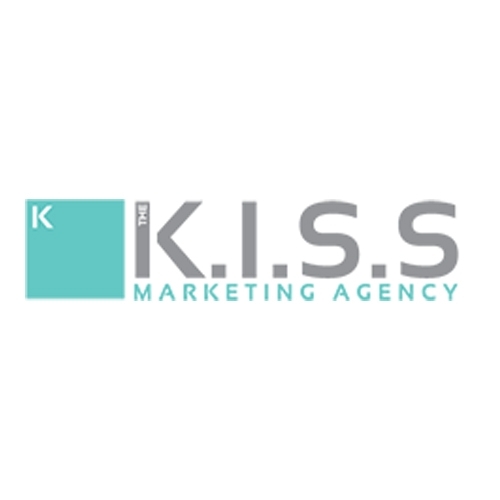 The K.I.S.S Marketing Agency is based on the “Keep It Simple” principle. We work with SMEs to break through tough marketing challenges with clear, easy to understand marketing solutions.We get business owners excited about marketing! Connect to your customers and potential customers. We work with small to medium sized businesses to break through tough marketing challenges. We connect our clients to their market with simple, yet effective marketing solutions. Our clients are businesses, just like yours, trying to be heard. In a crowded market it helps to have someone in your corner. We not only have the star quarterback, the cheer squad and the winning game plan but we have clocked the mileage to make sure we get you were you need to be. We have been there and we are doing that. Our ideas aren’t cookie cutter versions of each other rather; every solution is tailored to match your needs. As you’ve probably guessed, we aren’t your typical marketing agency. We are a team of passionate, straight talking and passionate marketers who are always happy to help. What’s more – we are in it for the glory. Your glory. It’s why we do what we do.